Vineyards are associated with the hinterland: rolling hills and riverbanks, small villages dotted here and there. There are plenty of reasons why you might not plant grapevines in a built up metropolitan area; air pollution, real estate costs, marginal climate. However, urban wineries do exist around the globe. Below are a few of the more notable ones we have crossed paths with. Paris was once a thriving and renowned wine-producing region, however its fortunes faded after the 17th century. The focus moved to other regions and vines were replaced by a growing city. 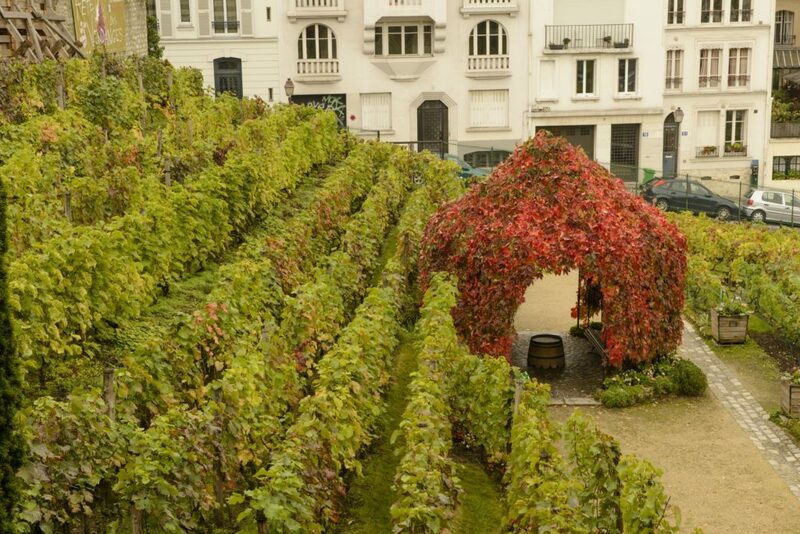 Today there is still an extant vineyard, right in the heart of Paris. La Vigne de Montmartre is 0.15 hectares of Pinot Noir and Gamay replanted in the 1930s. The Clos Montmartre dates back to the 12th century, and the current production is a small reminder. The vines produce about 1500 half bottles annually, which are auctioned for charity. Located in Abbotsford and viewable from a pedestrian bridge across the Yarra river, this single acre block of Cabernet Sauvignon produces red and rosé wine. The area has been used for vines for at least a century, and the wines are often served at official functions for Government House Victoria. 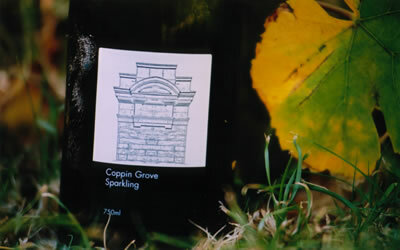 Planted in 1998 on a residential property in Hawthorn, Coppin Grove has a thousand vines of Pinot Noir, Chardonnay and Nebbiolo along the banks of the Yarra. The grapes are used to make an amber hued sparkling wine, and in more amenable vintages still wines are made. On a much greater scale, the Austrian wine region of Wien or Vienna comprises 700 hectares of vines planted within the city limits. Austria’s famous Gruner Veltliner as well as Riesling and Pinot Noir are grown here. Plantings existed here for many centuries, but the wines were unpopular and quality was low overall until a few decades ago. A big push for quality and a sense of identity by some forward-thinking winemakers mean the urban wineries of Vienna are sought after by the residents. 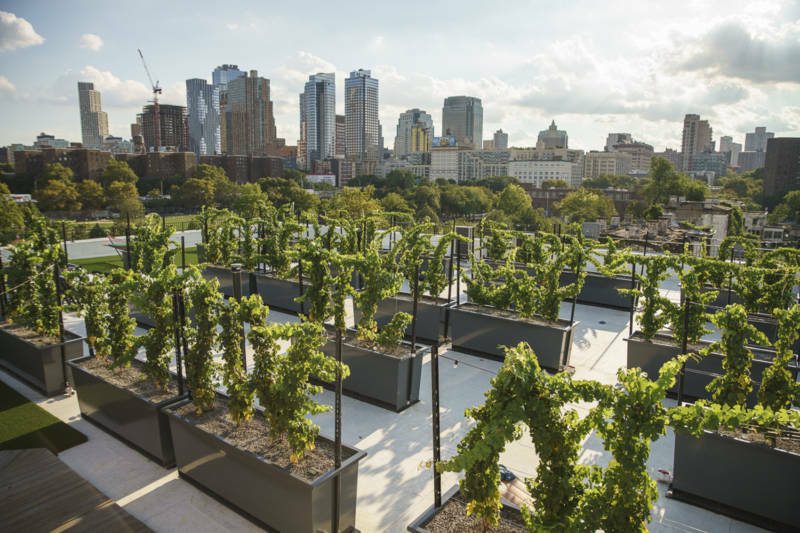 Rooftop Reds is the initiative of winemaker Devin Shomaker, who has planted 168 vines on commercial rooftops in Brooklyn, NYC. The venture will bear fruit with its first vintage release in 2019, which is expected to sell at a premium due to its scarcity and surrounding buzz from the associated tasting bar and pop-up dining experiences. Read more about interesting wineries around the world with our Introduction to Greek Wine or suggestions for Wines to Try from Geelong and the Bellarine Peninsula.